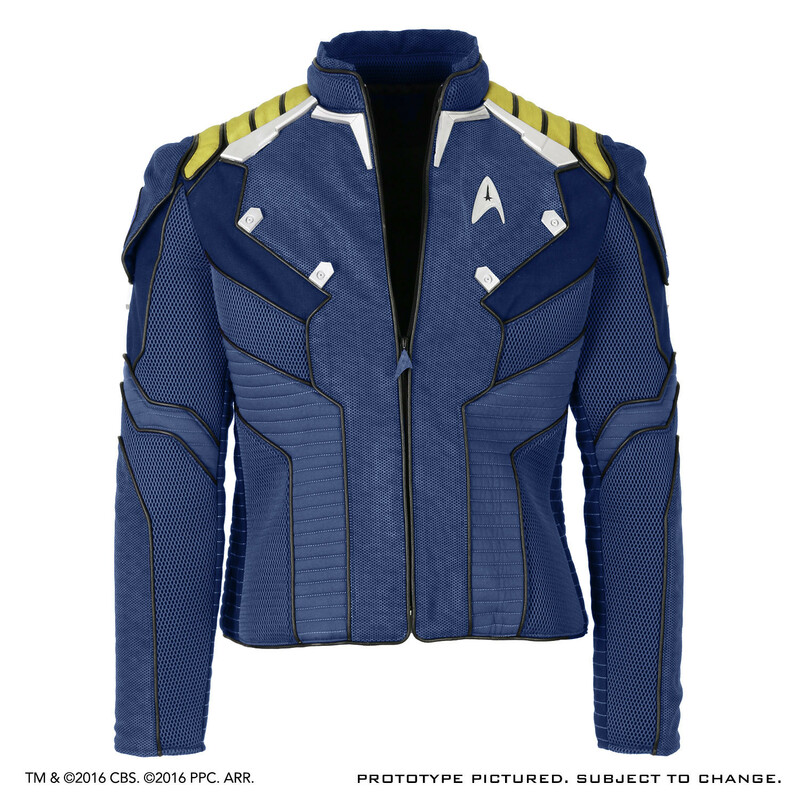 When you’re ready to leave the bridge of your starship, the Star Trek Beyond Starfleet Survival Suit Jacket lets you suit up for an adventure out in the hostile environment of the world you find yourself on. 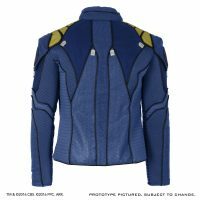 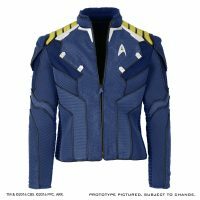 Using reference and measurements taken from the original screen-used production assets, this jacket is the perfect accessory for anyone wanting to duplicate the look worn by Kirk and his crew in Star Trek Beyond. 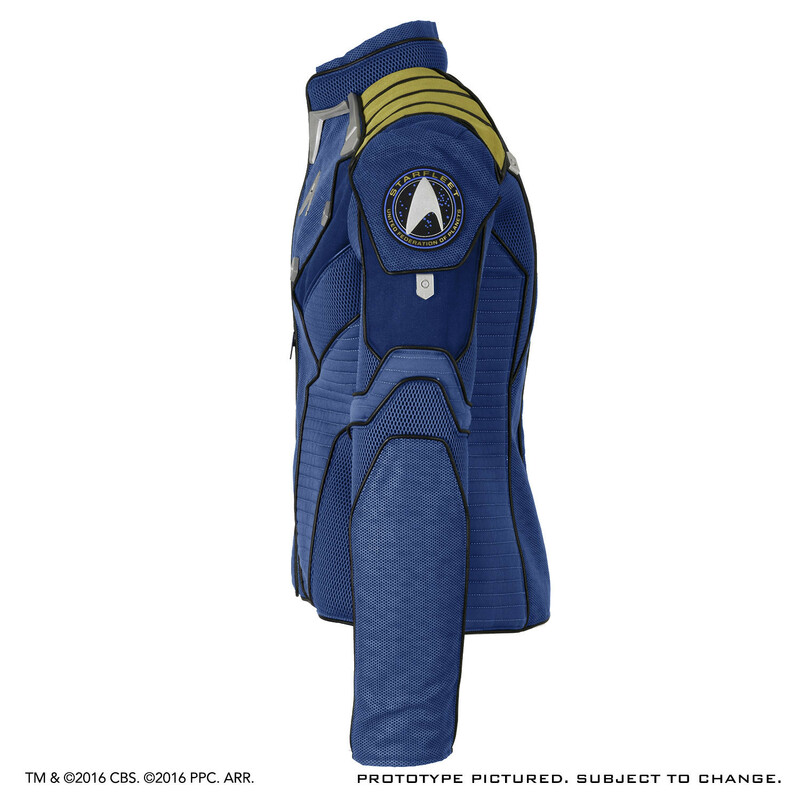 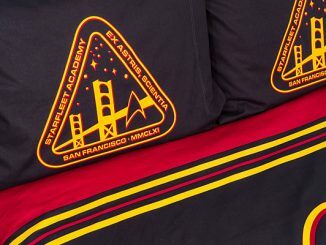 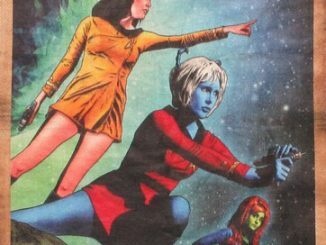 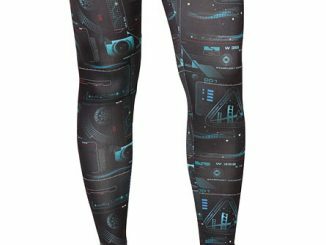 The identical style fabrics have been custom dyed to match the distinctive quilted panels seen in the STAR TREK™ BEYOND garment. 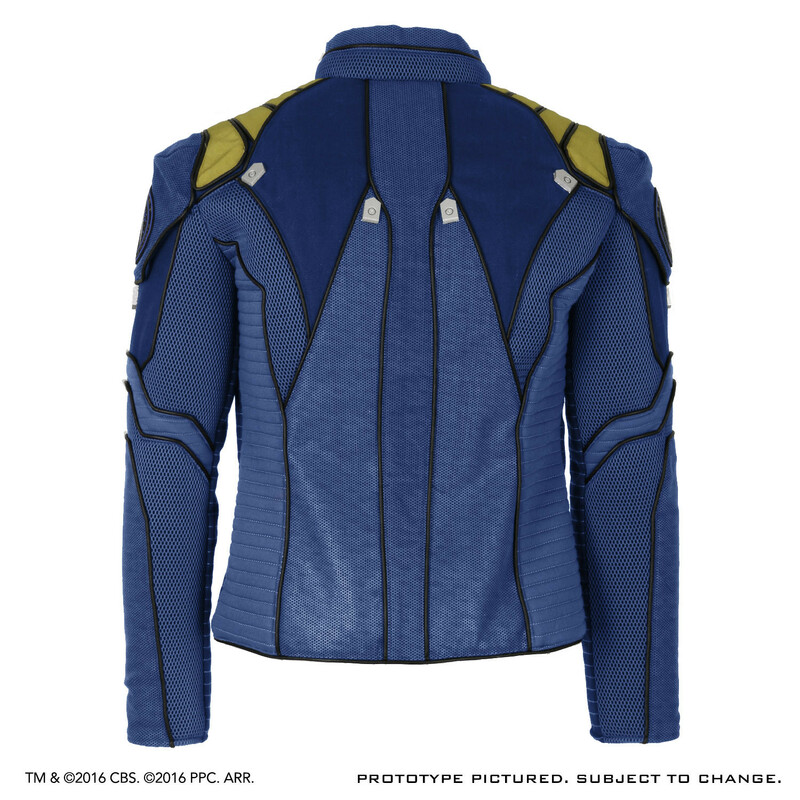 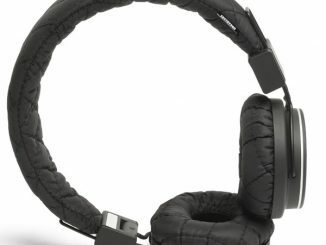 The jacket’s abrasion panels feature a rubberized texture pattern. 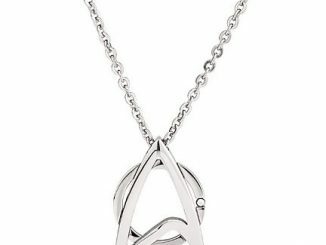 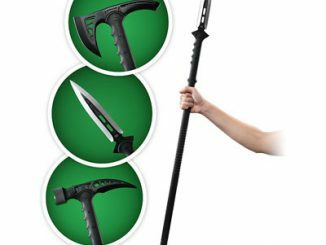 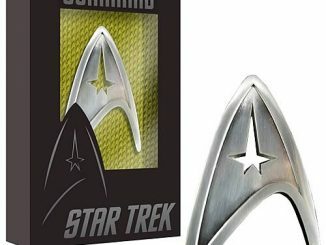 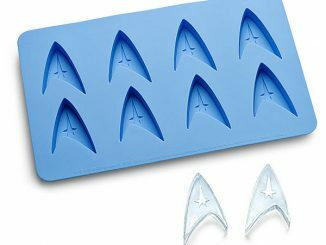 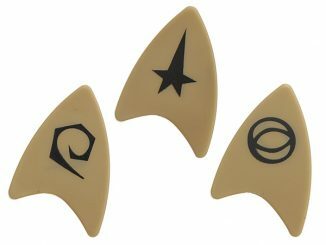 The Starfleet arrowhead insignia badge and hardware are replicated in cast rubber and finished in silver. The Star Trek Beyond Starfleet Survival Suit Jacket will be available Q1 2017 but it can be pre-ordered now for $575 at Anovos Productions.